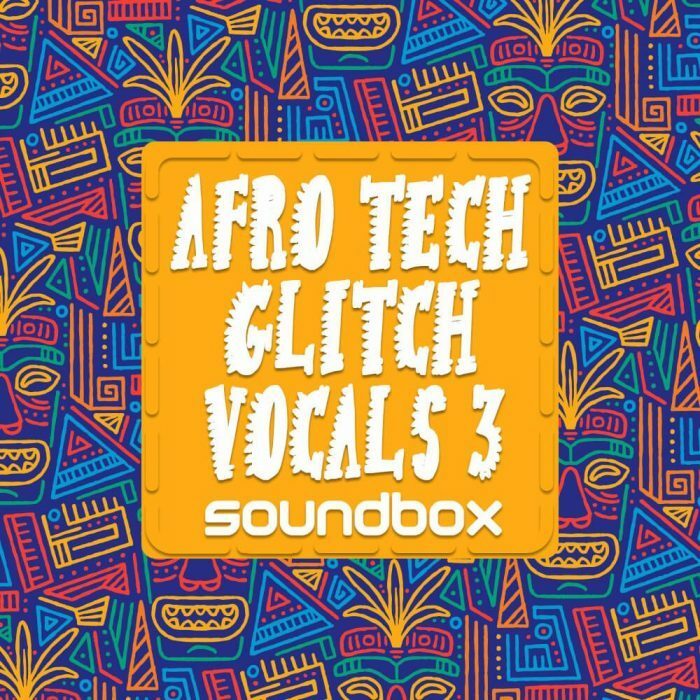 Soundbox has launched Afro Tech Glitch Vocals 3, a sample pack featuring 200 loops in 2 different formats, dry and side-chained. Choose straight vocals with no processing ready for your own effects and crafting or go for the processed loops with side-chaining for ultimate cohesion. All the hard work has been done here to make this collection a simple yet powerful tool which will be a massive addition to your audio weaponry. 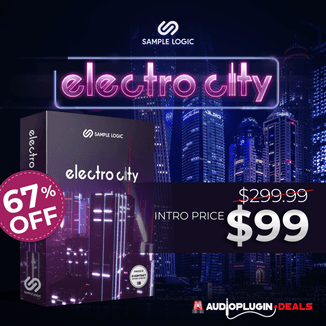 Producers of House, Glitch, Techno, EDM, Pop, Dubstep, Garage and Progressive will find this outstanding collection of loops their new go to pack for that essential hook needed to take your music to the top! All loops are bpm sync’d at 124bpm and come as high quality 24bit WAVs. This pack is a must for fans of Toolroom, Hot Creations, Tube & Berger, Dirtybird, Noir Music, Sprout, Audiojack, Sci+Tec, DC10, Spinnin and Minus.